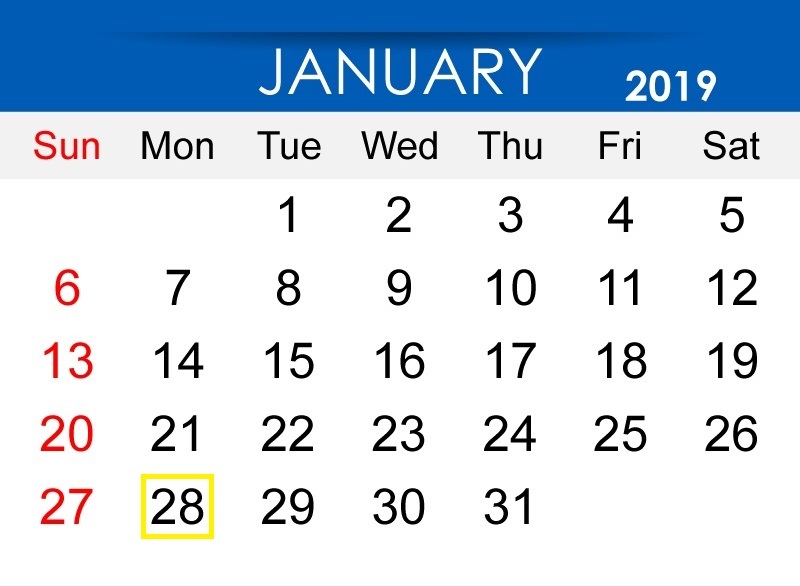 This tax season, the IRS will start processing electronic and paper tax returns on January 28th (one day earlier than last year which is impressive given the TCJA). Note that taxpayers can file as soon as they like but their returns will not get processed until late January. The cut off for filing season is still April 15th. Additionally, if the government shutdown lasts through the filing season, the IRS has reassured taxpayers that refunds will still be issued. Although in the past, government shutdowns have halted refunds. Get more details about when the IRS is accepting tax returns from Kelly Phillips Erb. Learn more about the effects of the government shutdown on the IRS from Laura Davison and Bloomberg News.